Baptist Health Medical Group Louisville Cardiology is doing its part to break down those barriers for women cardiologists. 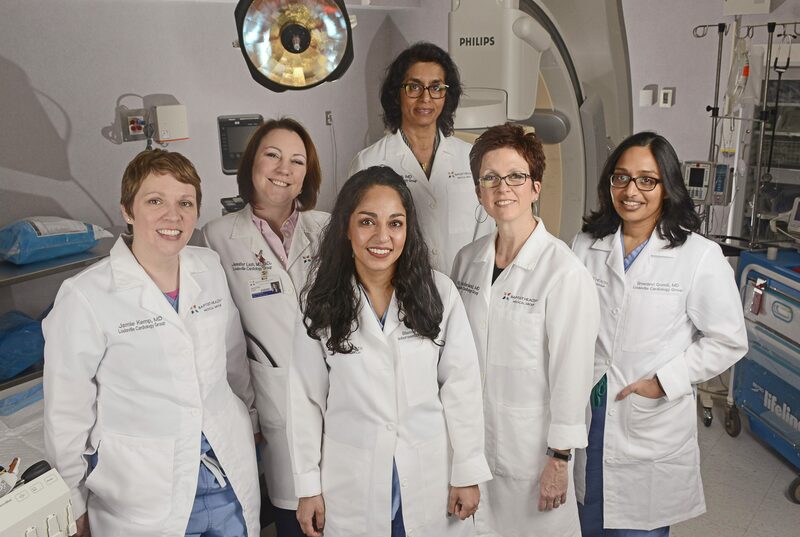 With six females in a group of 16 cardiologists, the group is the only one in the state of Kentucky with that kind of representation of women cardiologists. Jennifer Lash, MD, is one of the cardiologists in the group, which also includes Bianca Ummat, MD; Rebecca McFarland, MD; Sreedevi Gondi, MD; Jamie Kemp, MD; and Mini Das, MD. Gondi, who joined the group five years ago, added that it’s no mystery why more women haven’t embraced cardiology in the past. “It’s not a very lifestyle-friendly field. There are long hours, intense days. In the last 20 years cardiac catheterization has become a big part of the field; women wouldn’t go into a field involving radiation when they’re often in prime child-bearing years,” she notes. 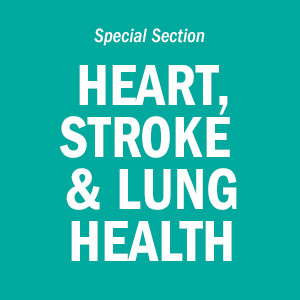 As a specialty, where is cardiology headed? 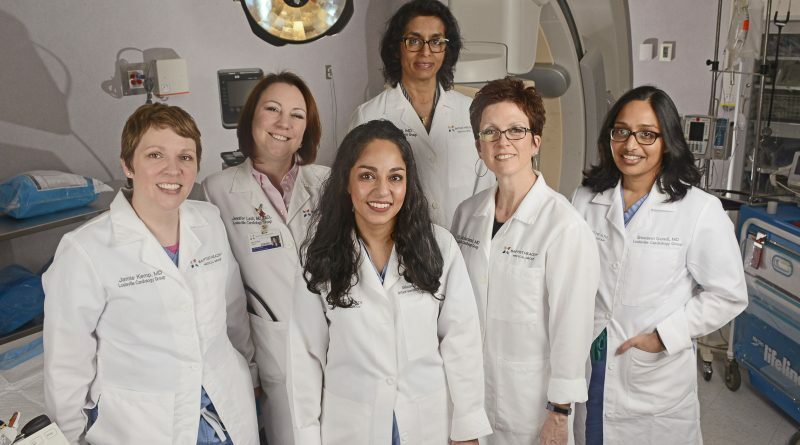 According to the female physicians at Baptist Health Medical Group Louisville Cardiology, they see a field that is increasingly sub-specialized, with cutting-edge imaging advances and increasing use of non-invasive surgical procedures. Imaging advances have led to a greater ability to see, assess, and prevent issues, which means fewer patients have to have open-heart surgeries. “Both Baptist Health and our group will see an explosion in cardiac care with many more subcutaneous approaches and much more cardiac imaging,” says Kemp. Das says the field has become a “more finely-tuned art. It used to be just about opening up blockages. That was the mainstay in cardiology, but now it’s not just a surgery option. Many heart problems can be fixed by a catheter through the wrist or leg. This means hospital stays are shorter, and patients are healing much better and quicker,” she says. One of Das’s sub-specialties is cardio-oncology. “In young women with breast cancer, we are modifying medications based on tools like Echo, so we can prevent heart damage or failure before it happens,” she says. Despite the slowly increasing number of female cardiologists, it is still a relatively rare specialty for women. What do the women in the Baptist Health practice enjoy about the field?